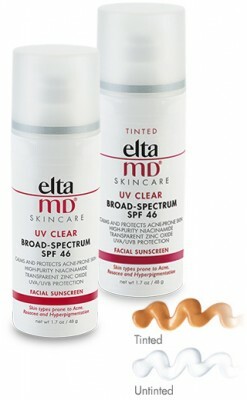 EltaMD is a skincare brand whose products include injury healer, sunscreens and skin care products. It aims to have creative products that help to strengthen, protect and to maintain a healthy skin. The products are recommended by medical practitioners and other physicians in hospitals, burn centers, restoration clinics, and long-term and short-term care centers. EltaMD have taken initiatives and organized various programs to support and help people for a healthier life style.